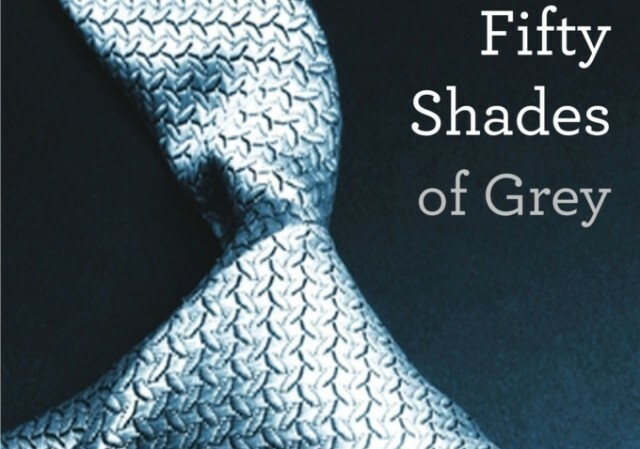 Deanna Shrodes: Fifty Shades of No Way! The book, Fifty Shades of Grey has swept the nation, and the world, for that matter. The series has sold 40 million copies worldwide, with 32 Million sold in the USA and the book rights having been sold in 37 countries, setting the record as the fastest-selling paperback of all time. Readership is not limited to unchurched women. Marsha Woolley, our women's director for Pen-Florida District of the Assemblies of God, asked me to address this subject at our state-wide conference today at the World Center Marriott in Orlando. I wanted the women in attendance to be able to focus on the message without having to keep up with taking notes. So I let them know that the manuscript of my message in it's entirety, would be made available here. Whether you were in attendance or not, you can read my entire message, at this link. Many pastors, writers and speakers have addressed this message and brought excellent points forward. However, I have heard no one make the specific point that I make in my message. I implore you, especially if you are considering reading Fifty Shades of Grey, to take this message to heart.